Smith and Nephew Profore WCL Wound Contact Layer from HealthyKin.com is constructed from knitted viscose rayon and are designed to act as an interface between ulcerating or granulating wounds and conventional absorptive dressings. The open knitted construction allows exudate to pass freely from the wound site. Disruption of the wound and its healing tissue is avoided by leaving Profore WCL in place while the absorbent pads are changed as required. Being non-medicated, there is a low risk of sensitisation with Profore WCL dressings. Profore WCL dressings can be removed from the wound at any stage by gently stretching diagonal corners and lifting upwards from the edges. The dressing will conform to all wound sites ensuring patient comfort. Supplied sterile in a peel-apart pouch. The dressing's knitted construction reduces the contact area of the dressing with the wound, and this together with the smooth texture of the rayon strands minimizes adherence of the healing tissue to the dressing. Profore WCL dressings are intended for use as an interface layer between ulcerating or granulating wounds and conventional absorptive dressings. This is a great product, which prevents the wound from adhering to the gauze or other dressings. Makes changing the dressings painless, and because the dressing doesn't stick to the wound, the area of the wound bed that's healed, stays healed. Very good product. Helps heal faster. This does not let a bandage stick to wound. Not even blood. It is a wonderful product. 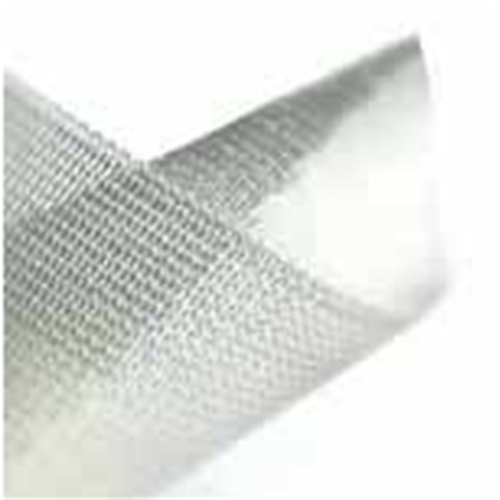 This product makes changing a wound dressing easier for both the patient and the care giver. It is especially effective when coated Silver Sulfediazine cream.